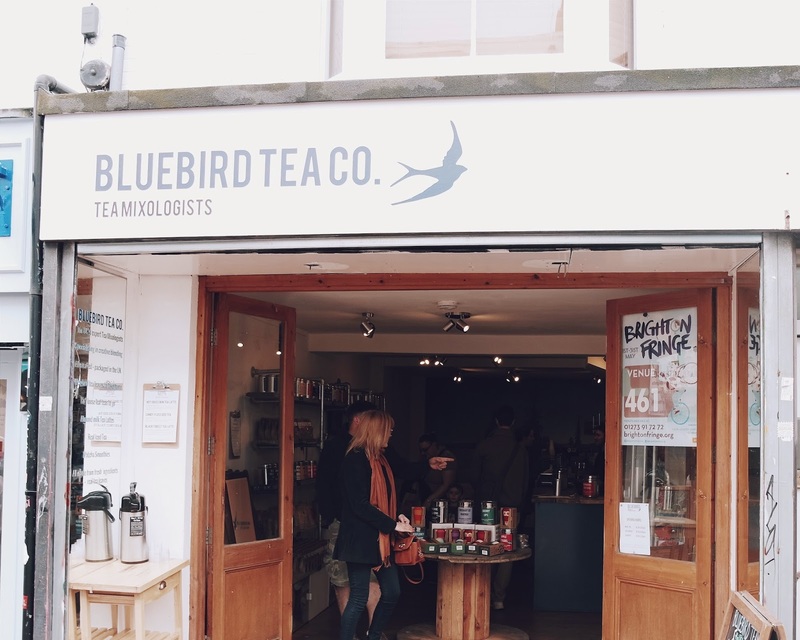 After hearing about them from Alfie Deyes/Zoe Sugg and Rhiannon from Fashion Rocks My Socks, I knew that I had to head to Blue Bird Tea Company whilst I was in Brighton. 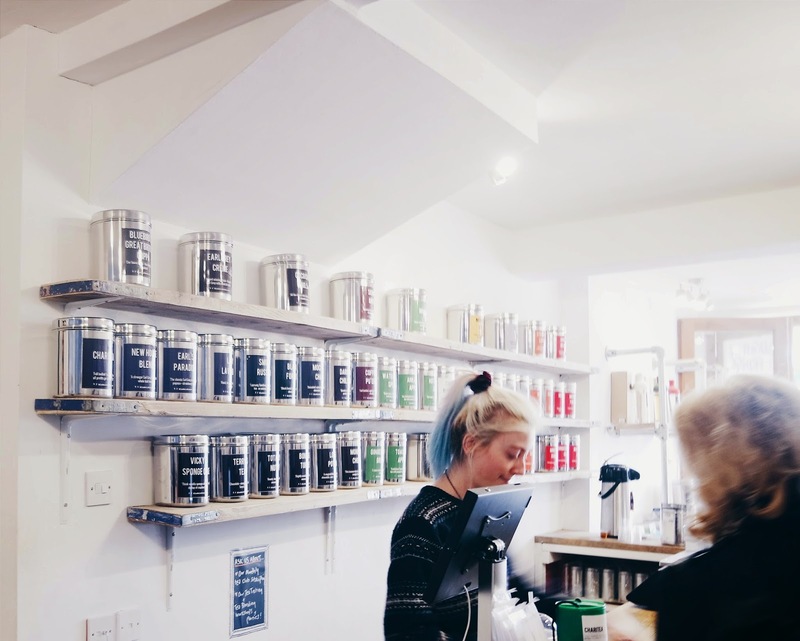 They are tea 'mixologists' specialising in blending your perfect cup of loose leaf tea. 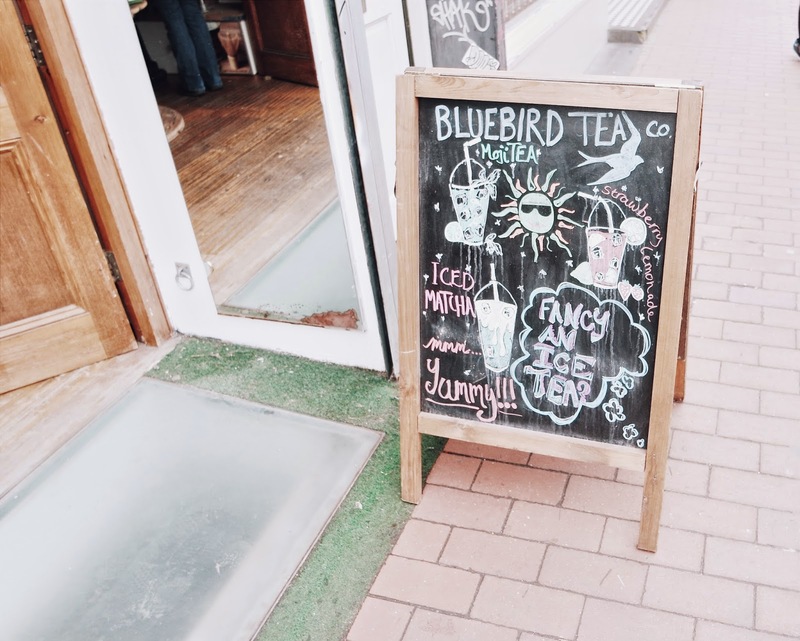 They offer a wide variety of teas and flavours, including Strawberry Lemonade and Candy Floss and also sell a bunch of accessories to go along with it. I tried the Super Tea which was unusual but really yummy. 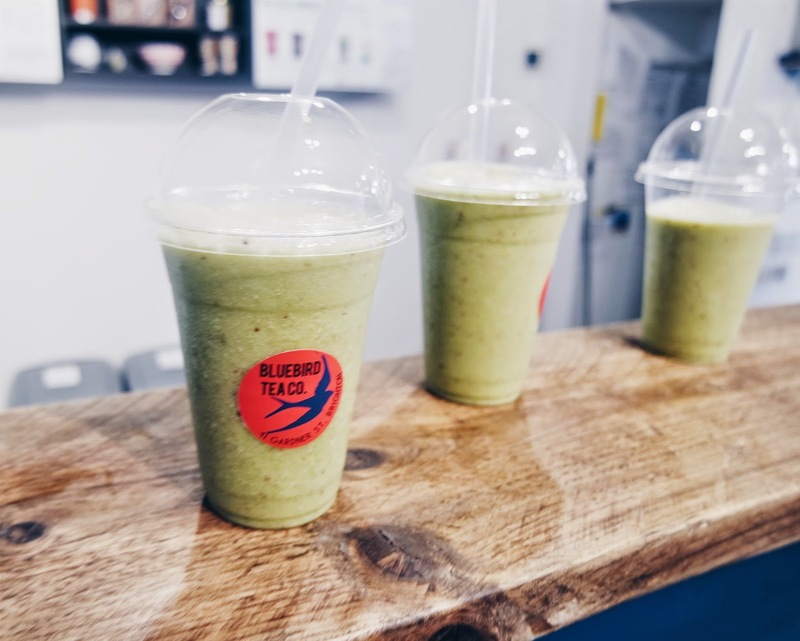 The staff were super lovely and the shop itself was so nice, it even had a seating area for you to wait for your drink to be made. 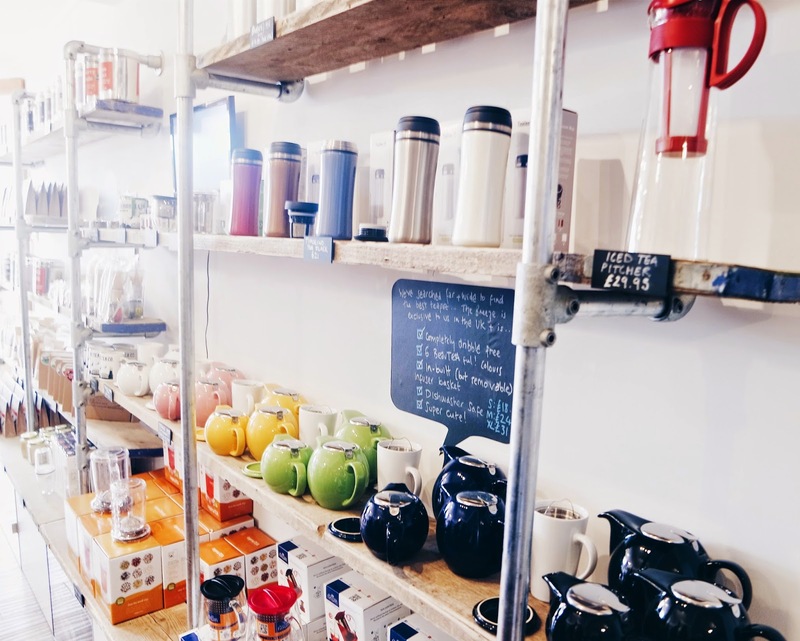 There were tins clearly labelled with different flavours so it was easy to see what was on offer, plus they made the place look really cool and quirky. I highly recommend you check them out if you're ever in their area! 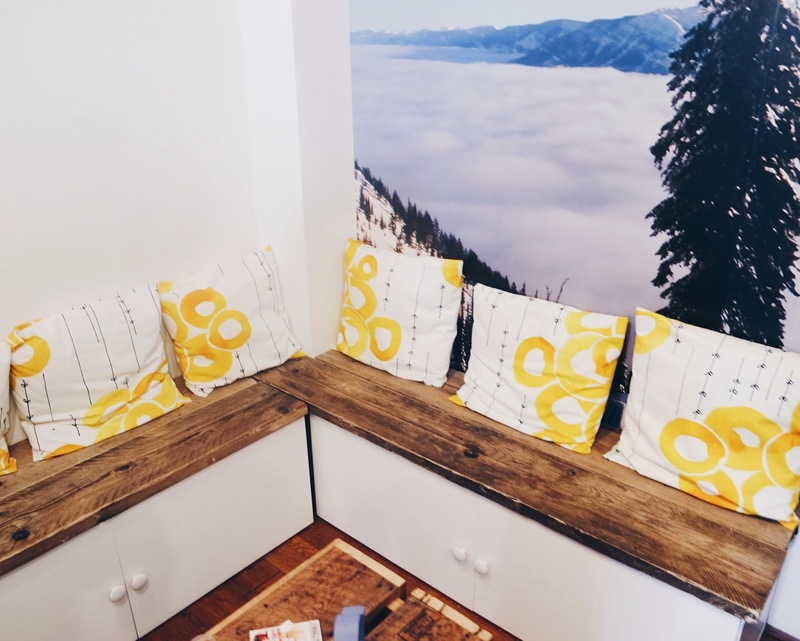 Lovely photos, this place sounds dreamy! love the sound of the candy floss flavour!